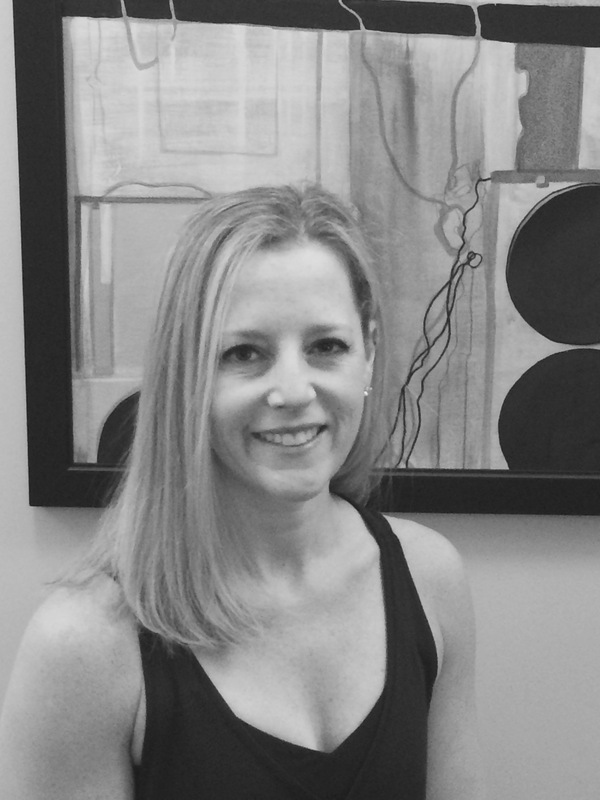 Physical Therapist and Senior Pilates Instructor, Kristin Procopio, founded Studio U to bridge the gap between Insurance covered Physical Therapy and the local gym. How can someone transition from a hospital physical therapist to working out at the local workout facility? Kristin explains the reason for the gap, how much physical therapy is covered by health insurance and why she founded Studio U. She also dives into why she combined Physical Therapy with Pilates. As I'm teaching people what they need to do in PT, and really I teach movement, how to move better. I took a class, a mat Pilates class, and I realized the exercises in that class that I was doing, I didn't do very well, but I'm trying to teach my patients how to do something similar because it's its movement and it's where movement comes from. So I started looking into this a little bit deeper, and this was about five years into my career, and realized that I needed to pursue it. So I started pursuing the exercise. I started going through all the certifications and all that. I became the person at Park Nicollet that people would send to me to be able to discharge their patients and get them to that level of we think you can go into the real world. And we did a pretty good job with that. However, when patients leave the world of traditional PT, in the insurance pays world, they're kind of thrown into the world and haven't realized how to completely navigate the real world without all their exercises, and they're feeling better so they stop doing what they're doing. They feel great, and then they reinjure, so they came back. Then I decided that there was a need, a niche, a need to fill that, a bridge, between traditional PT and the fitness world or just real world in general. Getting back to golf, getting back to walking, taking care of your grandchildren, getting in and out of a chair. There's only so many movements that we can do and we need to know how to do them whatever level you're at. And that's when I saw a need for it so I started Studio U in 2006. What it evolved into is people who really wanted to take care of themselves coming in to do what's right so they can continue to do whatever they want. And it's been great since we opened in 2006. We've built this this fabulous world of PT and Pilates combined together, helping people figure out how to live their life. I've had people who have hung with me for two times a week for the past ten years. Just because they see it as value in their bodies. What I have found in this world compared to the traditional PT world is the people who come in here want to be in here. They've chosen this path. The people in my other world in the traditional world were sent to me. Their doctor said you need to go to PT. Here's your referral. They call the clinic and they get signed up with whoever they might have. Yes I had clients who came back to me because they knew me in the traditional world but that first entry into that world you don't know what you're getting. The people who seek me out now are seeking us out to help them fill that void that they need and they're coming to me because they've chosen us. And the no-show rate, the cancellations, all that is just not there because they want to be here. What do you love about being a physical therapist? Working with people, getting to know them, and watching their bodies. Bodies are amazing. They move so beautifully, and I like pretty movement so we like to restore it.